In a world where car makers are entering some hot water just from a change in the way car emissions are measured, using solely V12 engines for your entire fleet doesn’t seem to be sustainable in the long term. It’s the case of Rolls-Royce, a brand that is basically defined by that engine architecture, and a brand that just unveiled its first ever SUV. 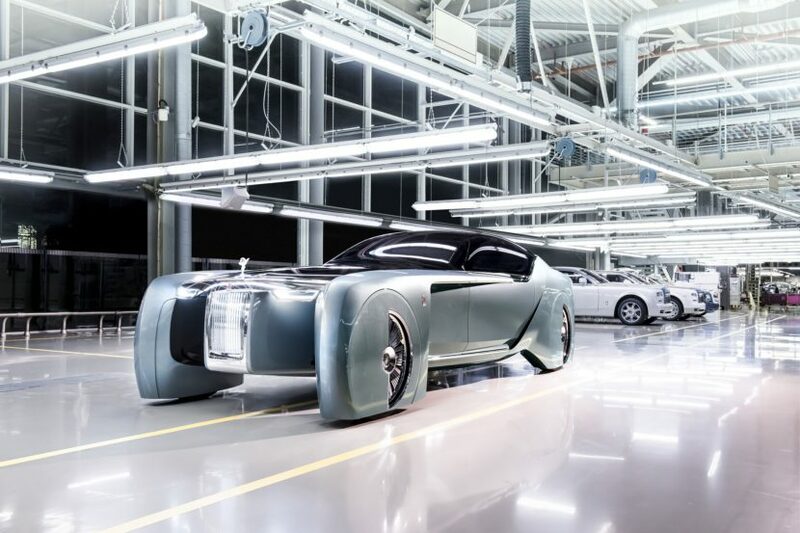 Rolls-Royce unveiled a vision concept back in 2016 under the 103EX moniker, an idea of what the company has in store for its customers on the long run. While the styling and the personal assistant inside the cabin were all very impressive what stunned the crowd to the core was the fact that this was an electric model, dropping an internal combustion engine altogether. Truth be told, it’s hard to imagine a Rolls-Royce without a V12 but without an engine altogether is an ever fiercer imagination exercise. According to Top Gear though, the Brits are looking not to drop ICEs but to mix them up with electric motors to create hybrid powertrains. That would be an interesting idea but goes against everything the CEO has been saying since the 103EX has been revealed. In a number of interviews Torsten Muller-Otvos said that he finds Rolls-Royce compatible with a fully-electric powertrain and considers that’s the only way forward in his opinion. 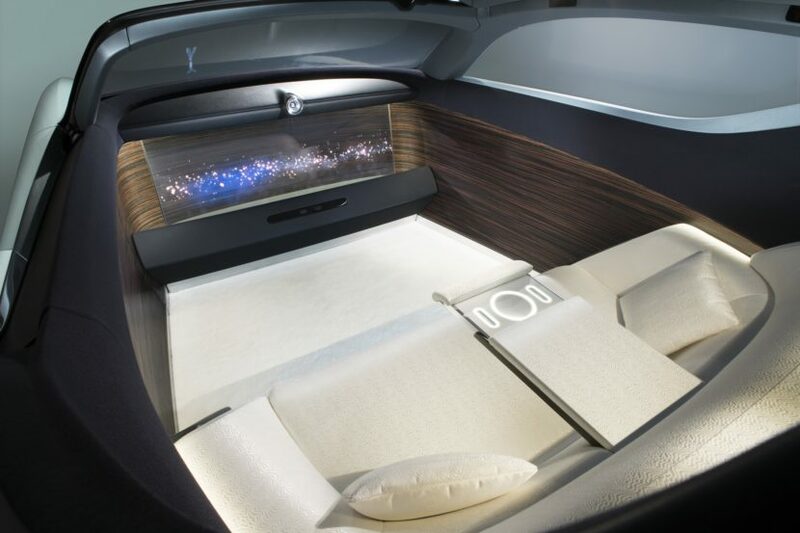 Furthermore, such a car would also be fully autonomous, even though Rolls’ are usually handled by chauffeurs already. The argument for a pure EV setup is rather simple and has a lot in common with the way Rolls-Royce has been doing business. Among the things that define the brand you’ll find a silky smooth experience inside the cabin brought along by the low-end torque of V12 engines, NVH levels reduced to almost zero, also something you find on EVs as well as effortless cruising. All of those attributes are shared between Rolls-Royce cars and almost any other EV out there, making this choice rather obvious. Whether Rolls-Royce will go hybrid or fully electric remains to be seen, but nevertheless, the Top Gear article does have a point in highlighting that the unusually long production cycles for double-R models make it hard to envision cars with 6.75-liter V12 engines under the hood still in production in 10 years from now. Since development of electric powertrains is slower than expected, the Goodwood people might be forced to find alternative solutions in the meantime. Next post Which to Buy: BMW M2 Competition or BMW Z4 M40i?